Our mission at Napa Auto Repair is to create high-quality experiences through professional assessments, honesty, and premium auto repair for each customer with every visit. Expert and first-class service is done right the first time. Competitive pricing is one way Napa Auto Repair is committed to our loyal customers in providing continuous, superior service for our community. 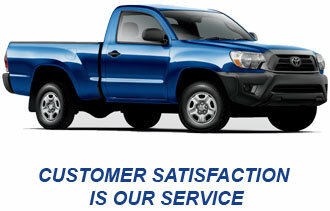 Each customer is as important as the next here at Napa Auto Repair.